Lost a tooth recently? Or a few? Fortunately, this day and age, you have many options to replace those teeth. You can get a fixed bridge, a removable dental appliance (either a full denture or a partial), or you can get an implant. What is an implant? Well, it's a fixed artificial tooth. Implant surgery is a procedure that replaces tooth roots with metal, screw-like posts and replaces damaged or missing teeth with artificial teeth that look and function much like the real ones. 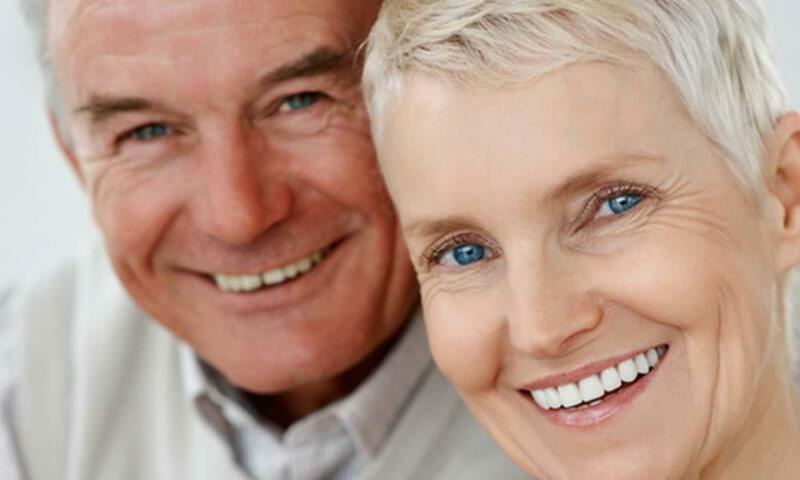 Implants can offer a welcome alternative to bridgework or dentures that don't fit well. You can get implants for either a single tooth, a few teeth, or as anchors for full dentures for better stability and security. 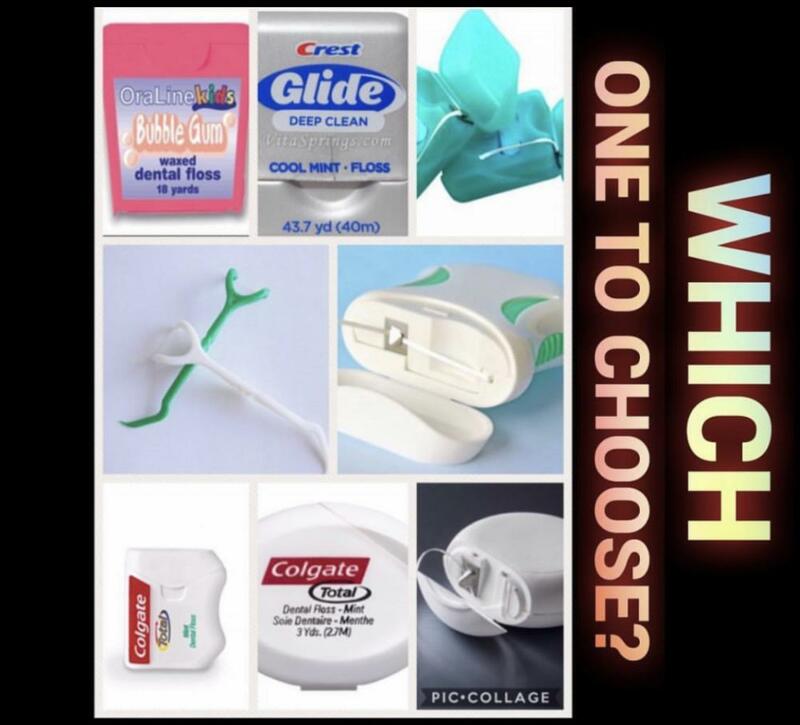 Why would you choose an implant? A few facts about implants: they are made of titanium, this allows integration of the implant with the jawbone without the body recognizing it as a foreign object. The success rate of implants is close to 98%. They can replace missing teeth without altering or affecting any of the adjacent teeth, they are also very stable because of the integration with the bone and have the look and feel of a natural tooth. 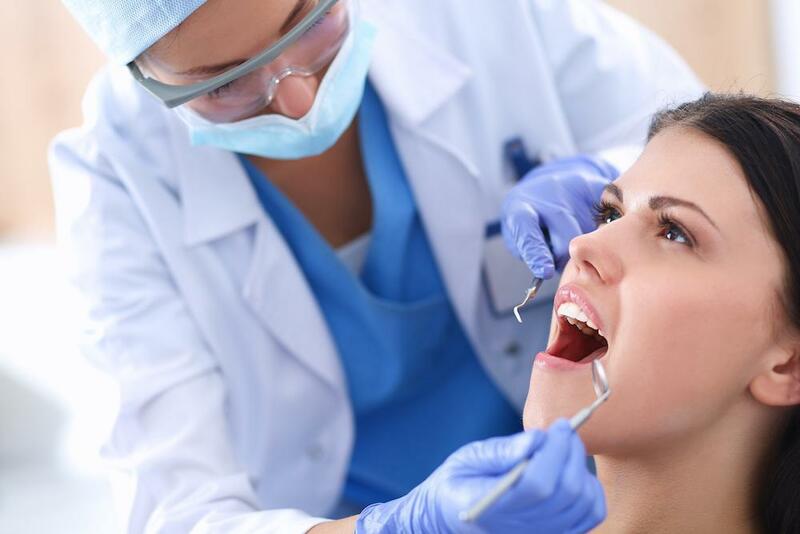 Placing a dental implant does require surgery, which may make you nervous or sound scary. It is usually an outpatient surgery performed in stages, in some cases a few, or all stages may be performed together. Local anesthetic is used so you will feel no pain during the procedure, afterwards you can expect some soreness and possible minor bleeding. Everyone heals differently and feels pain differently, so your healing process and experience may differ from someone else's experience, but most of the time pain can be managed with pain relievers such as ibuprofen. What will the actual procedure be like? First, if the damaged tooth is still there, it will be extracted. Your jawbone will then be prepped for surgery, this process may include bone grafting in order to fill space in the socket or to create more bone width/height/density for the implant. The implant is then placed and an abutment screw is screwed into the implant to keep it clean and help with the healing process. After that, usually a type of temporary tooth replacement can be made and placed for aesthetics during the healing phase. 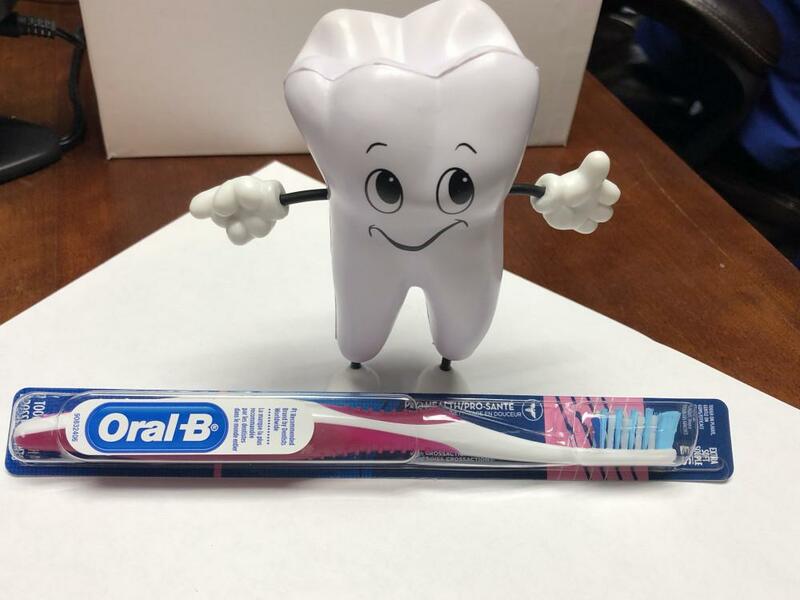 Once your implant has fully integrated into your jawbone and is strong enough to support your new tooth/teeth, you are free to get your abutment and crown placed (or your bridge or dentures seated). Your dentist will take impressions of your mouth and remaining teeth. They will then use those impressions to make the crown, your realistic-looking artificial tooth. After your surgery, in order to maintain the longevity and health of your implant, you must take care of it as you would for a natural tooth. 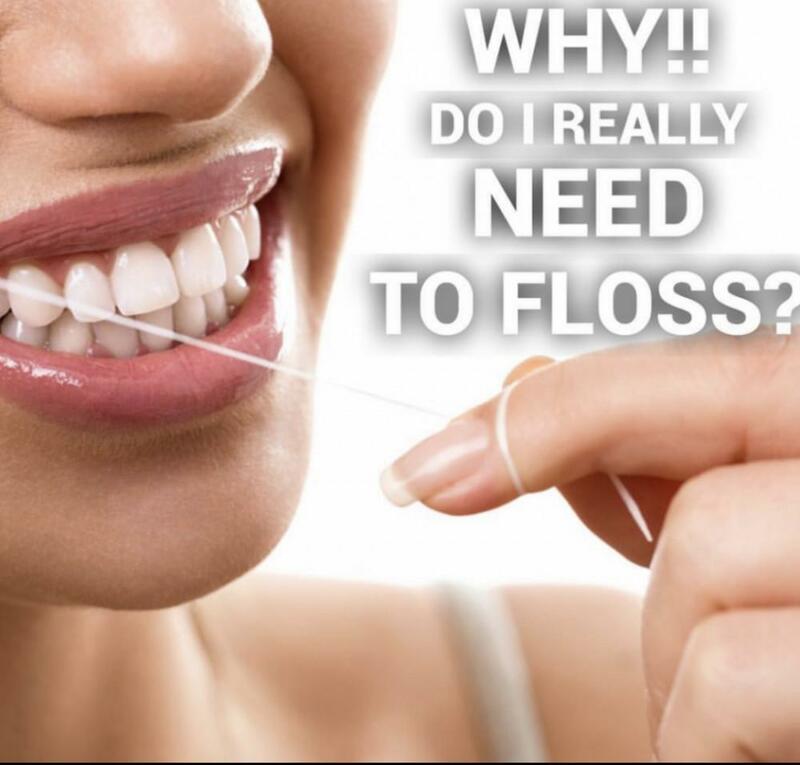 Keep up your oral home care with proper brushing and daily flossing, and see your dentist regularly. This is essentially the gist of getting an implant. 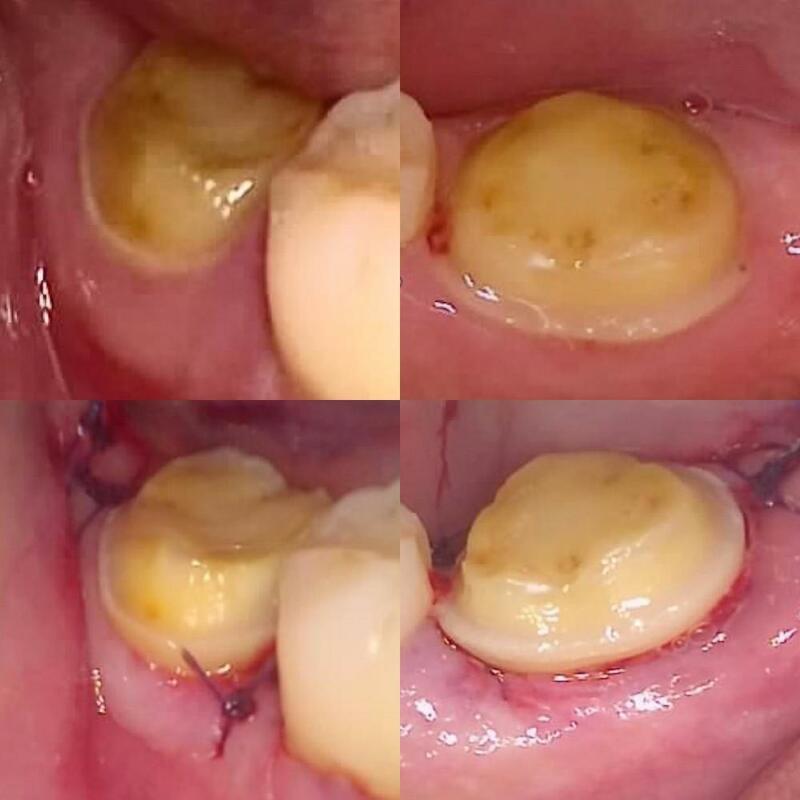 Next week though, we will delve further into the technicalities and variations for implant placement including: bone grafting, immediate vs. two stage implant placement, sinus augmentation, ridge augmentation and possible reasons for implant failure.